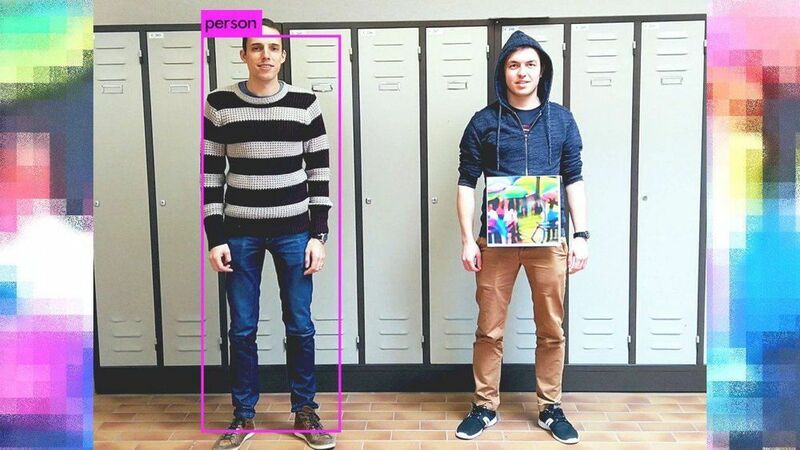 AI-powered video technology is becoming ubiquitous, tracking our faces and bodies through stores, offices, and public spaces. 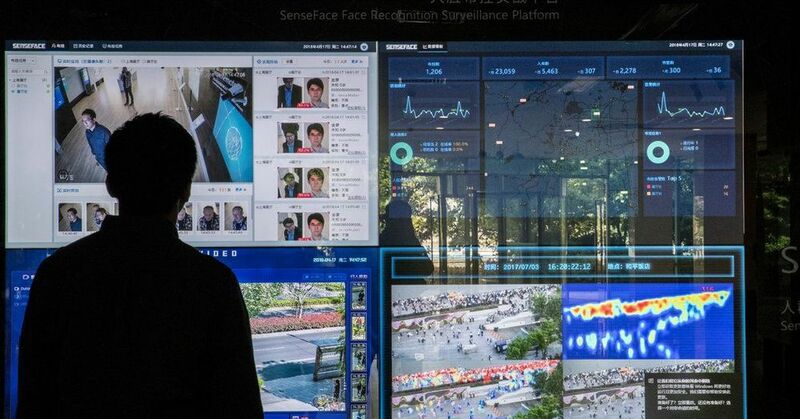 In some countries the technology constitutes a powerful new layer of policing and government surveillance. Fortunately, as some researchers from the Belgian university KU Leuven have just shown, you can often hide from an AI video system with the aid of a simple color printout. Who said that? The researchers showed that the image they designed can hide a whole person from an AI-powered computer-vision system. They demonstrated it on a popular open-source object recognition system called YoLo(v2). Canada’s newly announced $5,000 incentive for electric vehicles is officially going into effect on May 1st next month and the federal government has released the list of eligible vehicles. Tesla vehicles are officially ineligible for the incentive. As we reported last month, the Canadian federal announced a new $5,000 incentive for electric cars with a $45,000 price limit, which virtually excluded Tesla vehicles. 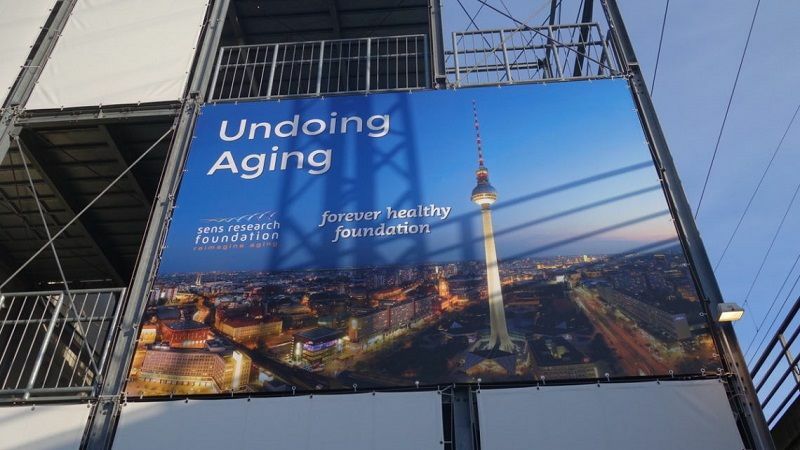 Guest writer Dr. Asimina Pantazi gives her impressions of the recent Berlin Undoing Aging Conference from the point of view of someone working in research. As a millennial with limited orientation abilities but expertise with digital tools, I used Google Maps to find the venue, fearing that I would have no data and would get lost in Berlin, only to find out that I was only a couple of meters away from to the venue entrance. The Undoing Aging 2019 conference took place on May 28–30 at Umspannwerk Alexanderplatz: a multi-level industrial setting, with metal stairs, funky lights, and a balcony overlooking the minimal conference hall. This gave me my first positive vibes. 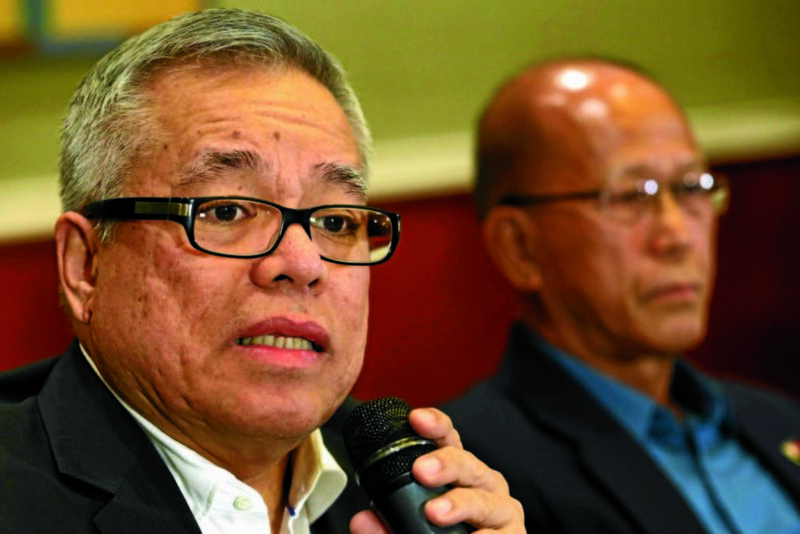 Trade Secretary Ramon Lopez said the DTI would soon launch an initiative to train the country’s IT and engineering graduates to create AI solutions for the global marketplace. Instead of fearing artificial intelligence (AI), a supposed threat to the country’s thriving business process outsourcing (BPO) industry, the Philippines can position itself as a global AI hub, Trade Secretary Ramon Lopez said. In a recent chance interview, Lopez said the Department of Trade and Industry would soon launch an initiative to train the country’s IT and engineering graduates to create AI solutions for the global marketplace. 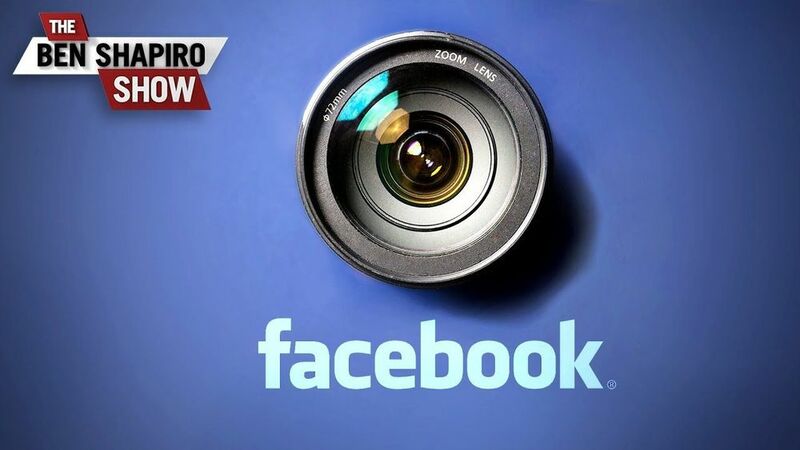 Not sure how to post only a segment, but I found the first segment of this video interesting on the discussion of regulatory oversight of Facebook. Scientists called for a bigger say over research funding under a stifling bureaucratic application system. 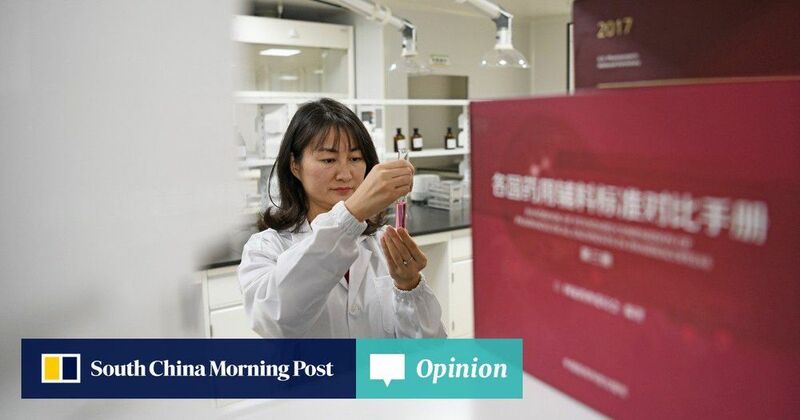 Yuan Zhiming, an agricultural scientist from the Chinese Academy of Sciences in Wuhan, said he spent so much time filling out funding applications that he did not have time for any research. Senior officials responded that they understood the need to speed up research for China to transform itself into an innovation powerhouse. Minister of Science and Technology Wang Zhigang said the government would overhaul funding management to give researchers more incentives. The country has to address a lot of shortcomings, but when it sets course to remedy them and commits a bigger share of resources, it could become a leading scientific power within a decade. 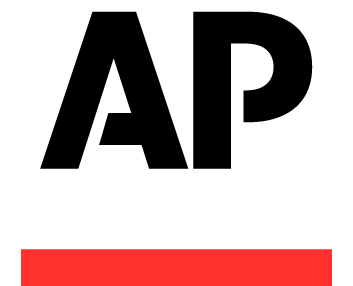 PARIS (AP) — The French government has outlined measures to ensure early diagnostic testing for young children with autism and help for them going to school. In a statement following a Cabinet meeting Monday, the government promised that expenses linked to diagnostic testing will be fully reimbursed. Measures include opening specific classes at preschools and elementary schools, and putting in place teacher and medical staff training and research to better understand autism, a neurodevelopmental disorder. It was a way for machines to see the world around them, recognize sounds and even understand natural language. But scientists had spent more than 50 years working on the concept of neural networks, and machines couldn’t really do any of that. Backed by the Canadian government, Dr. Hinton, a computer science professor at the University of Toronto, organized a new research community with several academics who also tackled the concept. They included Yann LeCun, a professor at New York University, and Yoshua Bengio at the University of Montreal. On Wednesday, the Association for Computing Machinery, the world’s largest society of computing professionals, announced that Drs. 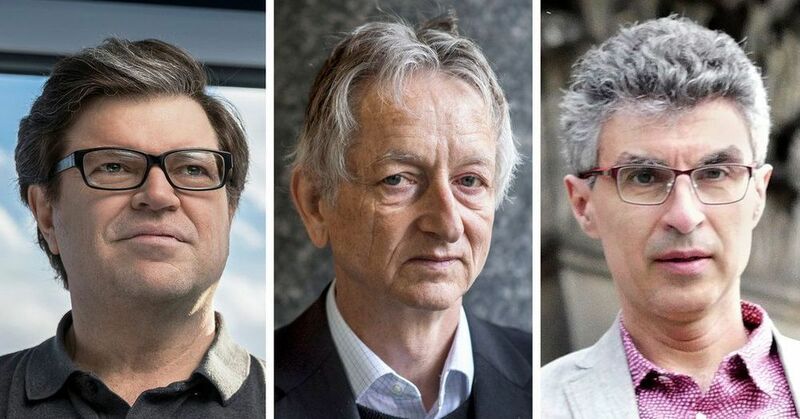 Hinton, LeCun and Bengio had won this year’s Turing Award for their work on neural networks. The Turing Award, which was introduced in 1966, is often called the Nobel Prize of computing, and it includes a $1 million prize, which the three scientists will share.